Good morning! Here are some of the top tech startup news stories for today, Wednesday, June 27. Google sister company, Calico and drug giant invest another $1 billion to cure age-related diseases. 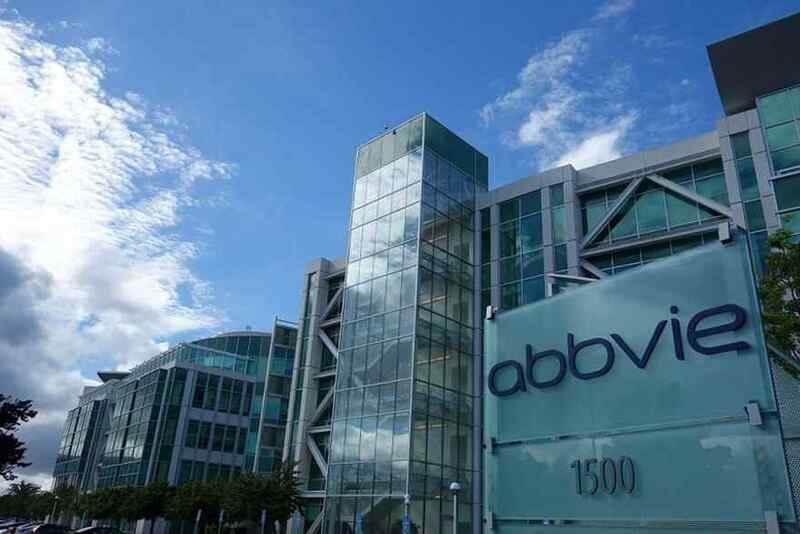 Google sister company Calico and drug giant AbbVie are chipping in another $1 billion to cure diseases associated with aging, the companies said Tuesday. 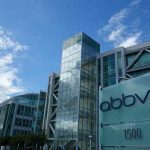 The agreement between the Big Pharma and Alphabet’s life sciences discovery Calico will be extended for at least another three years—with AbbVie supporting early R&D efforts in cancer and neurodegenerative disorders, while Calico advances projects to the clinic. Uber won the legal battle to operate in London. Yesterday, we reported that Uber had re-applied for London licence to serve its 3.6 million regular app users. Now, Uber has been granted a short-term licence to operate in London. According to the ruling, Uber was granted a 15-month license to operate in London. However, the ride-hailing giant will have to prove to the transport regulator that it’s a reformed company. The company sought a five-year licence when it was refused last year. Facebook is lifting its ban on blanket ban on cryptocurrency ads. The social giant has reversed course on its blanket ban on cryptocurrency ads. Effective immediately, the social media giant will only allow “pre-approved” advertisers to purchase ads, and Initial Coin Offering ads are still banned entirely. Now, advertisers that are approved by Facebook through an application process can promote crypto products, though ads promoting binary options and ICOs, initial coin offerings, are still banned. Instagram is now estimated to be worth more than $100 billion. The millennial driving photo sharing platform bought by Facebook in 2012 for $1 billion, is now estimated to be worth more than $100 billion, according to a new report from Bloomberg Intelligence. That’s a massive 100x increase over the price Facebook paid for it in 2012. Instagram reached 1 billion monthly active users earlier this month. The site is expected to generate a revenue of over $10 billion over the next 12 months. Google retires DoubleClick, AdWords brand names. Google announced on Wednesday the biggest-ever rebranding of its some of its suite of advertising products, retiring the DoubleClick and AdWords brands to streamline entry points for advertisers and ad sellers.Google Adwords is now renamed to Google Ads. Google also merge DoubleClick with Google Analytics 360 Suite to become the Google Marketing Platform. Puppet raises $42 million led by Cisco as its DevOps automation platform passes 40,000 businesses. 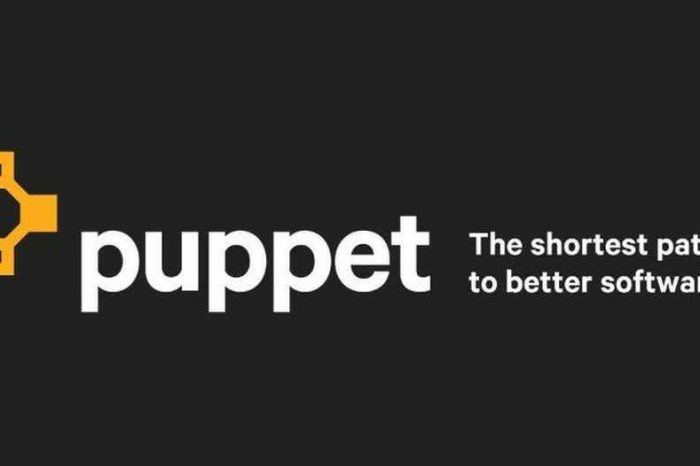 Puppet, the standard for automating the delivery and operation of the software that powers everything around us, today announced it has secured $42 million in funding led by Cisco Investments along with EDBI, Kleiner Perkins, True Ventures, and VMware.